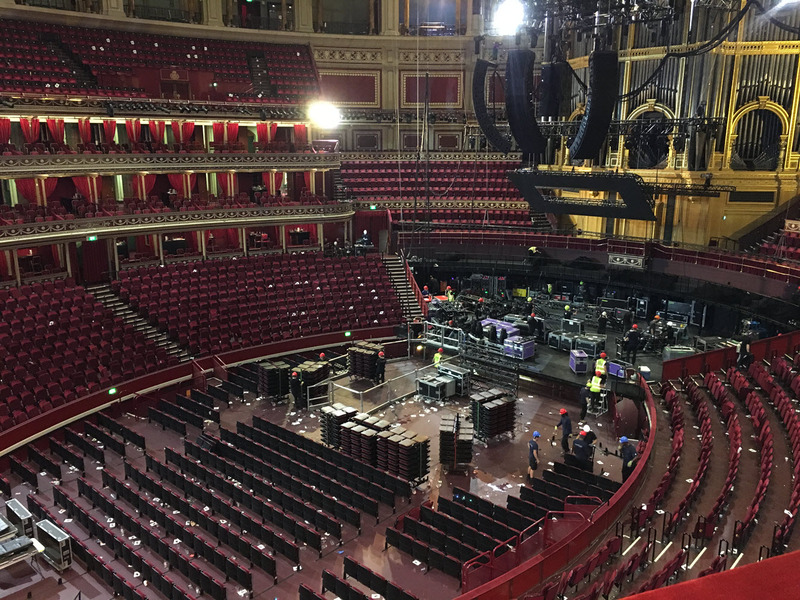 the empty RAH *after* the Tears for Fears concert. We didn’t see it. We saw a (great) comedy show down the hall.